I have a lengthy essay up at The Fall Creek Review. 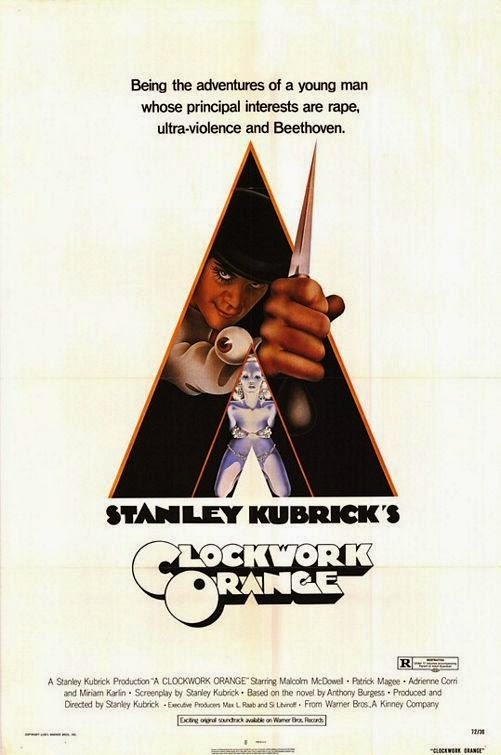 "Rotten Fruit" reexamines Anthony Burgess’s A Clockwork Orange...but I also talk about Stanley Kubrick, Shane Stevens, the gang novel, juvenile delinquency, and class warfare. If you have a minute, hope you’ll check it out.